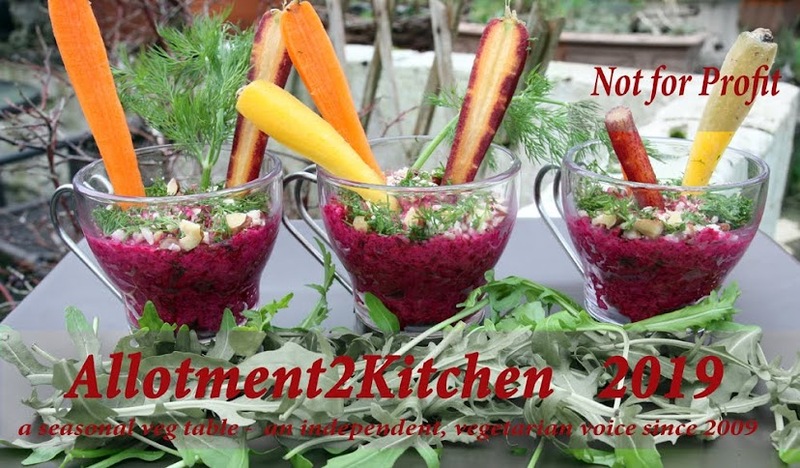 I began my blog allotment2kitchen in January 2009 whilst still living in the West of Scotland, initially to record my antics at the allotment plot and share vegetable based recipes from my tiny kitchen. This was an affordable way to grow my own organic vegetables. However, due to unforeseen circumstances in 2010, I lost my plot in a malicious and deliberate fire. Undeterred I began to grow what I could in my tiny garden plot, containers and pots there. This was heavily supplemented with local and seasonal produce. I began even dipping my little toes into foraging for free ‘wild food’ such as wild garlic, rosehips and sloe berries. 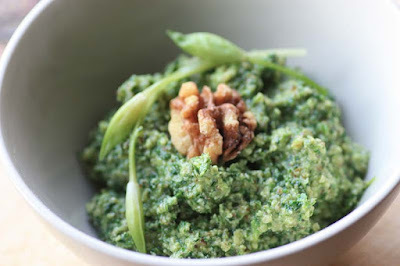 An abundance of home grown vegetables motivated me to find creative ways of cooking and eating them. 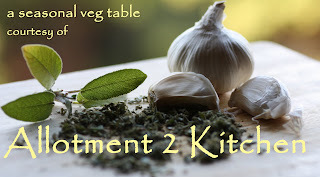 I have been widely inspired by the many diverse 'ethnic' world cuisines and have learned over the years that vegetables are not bland or boring, they are extremely versatile. To make vegetables appeal to your palette you just need to open your mind and be creative with them and this can be done by enhancing their natural flavours with herbs and spices. One of the impacts of growing my own was I learned to appreciate the seasonality of vegetables. I appreciate that it isn’t always easy to eat in season, especially around the winter season when vibrant and colourful vegetables such as tomatoes, peppers and courgettes are in short supply. So when winter comes I rely heavily on my store cupboards that are piled high with dried goods (beans,lentils and grains) and tins of sweetcorn, tomatoes and beans. In 2011, we made the decision to leave Scotland and return back to my birthplace in Wales. 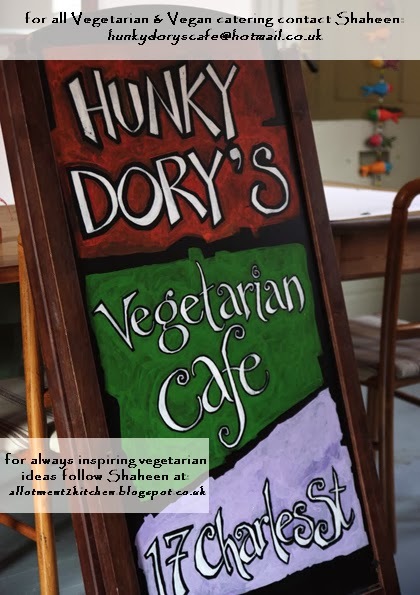 In the Summer of 2012, I was given the opportunity to run Casnewydds's oldest and newest vegetarian cafe. It was a huge training learning curve. It gave me to cook on a much larger scale and to order. It was never meant to last forever. It was closed in June 2013, you can read about it more here. 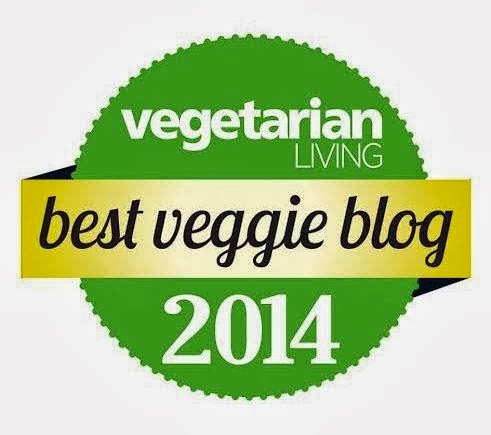 I hope from reading my blog you too will enjoy the versatility of seasonal vegetables. I want to share how fresh vegetables and fruit, can play a delicious 'starring role' on your plate and be more than just a side dish. One day I hope to pick up on my organic growing antics, for now please come and join me, while I try to cook with the changing seasons.